If you are thinking: Hey we don’t have a Little League Team in our town. Well, you can start one! And with Placeit make a Little League Logos. Those great moments you share together are unforgettable! It can be from just going with them to their games and cheering them up or getting much deeper like being a great coach for all the kids. 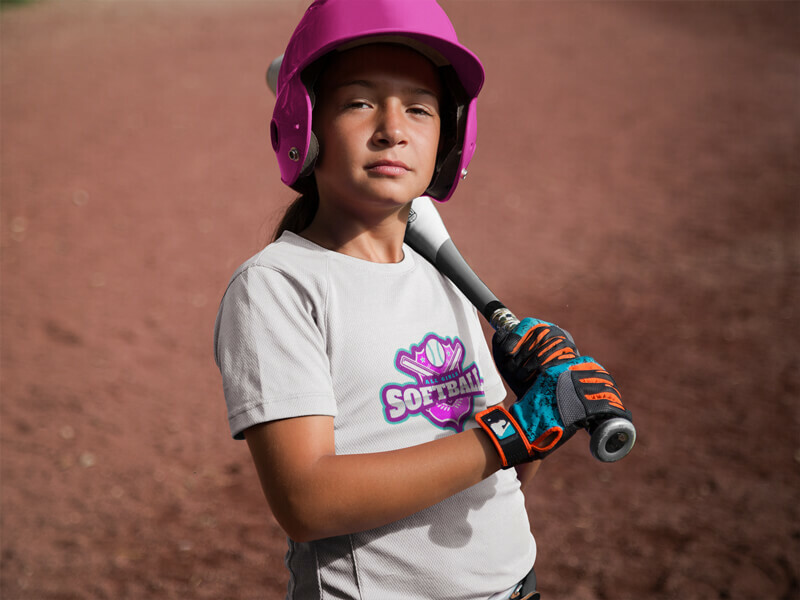 As a volunteer you never know, you might just end up being this season’s award mom supporter, softball volunteer, urban initiative volunteer or any other award in the league. It’s really just about having a great time together, learning how to work as a team and having fun. 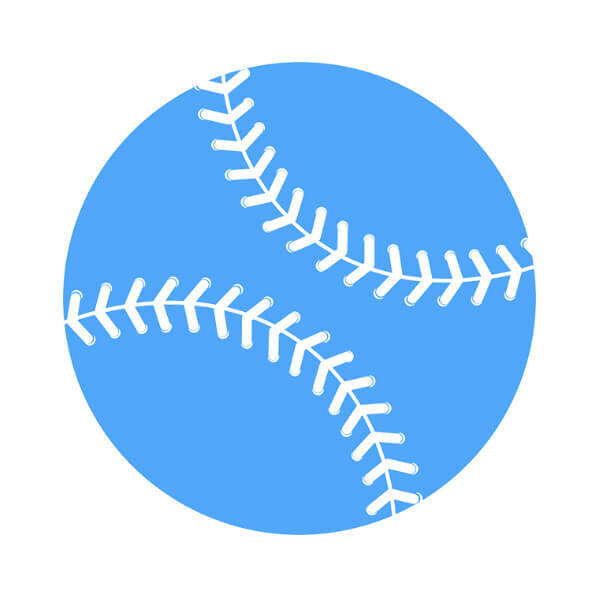 And when it comes to fun Placeit is a great tool to let you show that support and love, creating all those little details that make up the perfect baseball or softball Little League lifestyle. Don’t have a little league team in your town? Start one! If you want to start your own team, here is the info on Little League’s official website. You don’t have to worry about the logo or uniform, you can create the logo with Placeit as well. The logos of the team are so important because it becomes their identifier during the season. So why not arrive prepared with one when suggesting it to the community? Not everybody can visualize an idea so having an example makes it easier to communicate your idea. If you want to suggest a refresh it’s even more important to show a preview. But what must never change is the idea that it must be a winner logo! Girls haven’t stayed behind, since 1887 when softball was invented until today, we have seen amazing logos. With Placeit you can create incredible colorful graphics in less than 5 minutes. It’s really just about choosing the right font and graphic. Remember that the logo represents the team’s attitude. So you can encourage them with it, that is why it’s so important to make the perfect one! 1. What do you want your members to keep in mind when you’re cheering for them? It could be your team’s best feature, like how strong they are, how fast or how sweet. The logo must show that spirit so every time the coach talks to them, he can help them love the t-shirt. 2. Which color represents your team members? This color guide will help you find out what each color means. This should represent the members and this is something worth sharing with them. 3. What is the symbol that represents your team’s spirit? 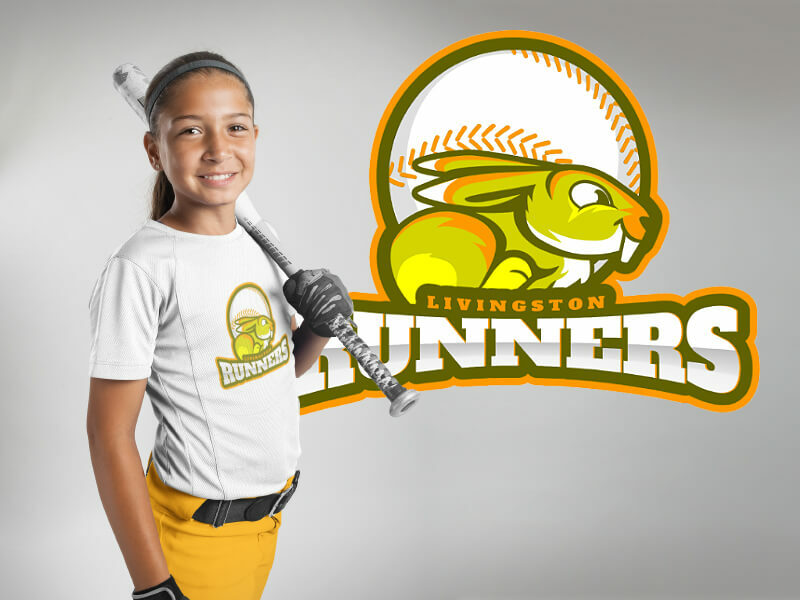 You can use mascots, people, characters, animals, insects or elements of baseball or softball. Look into these examples created with Placeit. Little League, Here We Go! So you finally have your new logo and now it’s time for you to look into the uniform! How exciting, right? With Placeit you can create mockups and show your idea clearly. 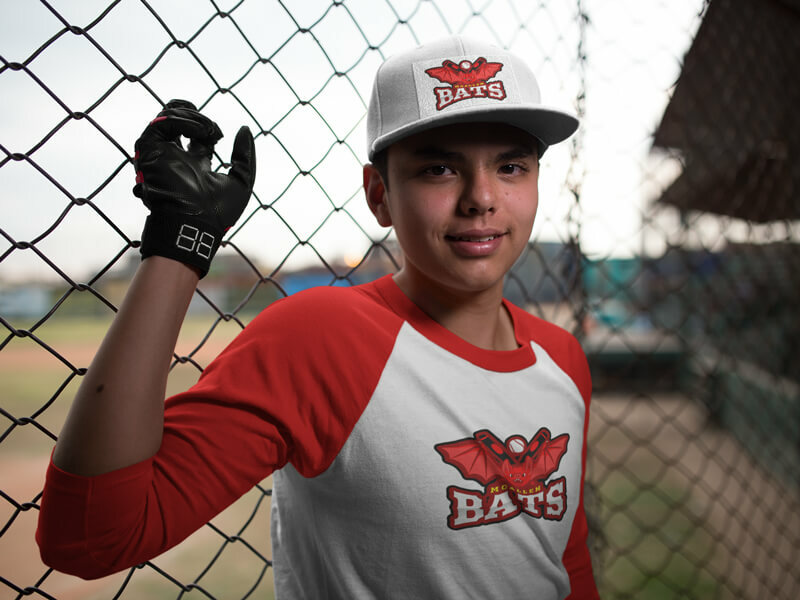 You’ll find different boys & girls at different ages wearing a baseball or softball uniform which you can modify. This is very helpful in your fundraising online or with local brands that could support the team. Also, the perfect way to give it as a preview to your uniform providers. Living The Character, Courage & Loyalty! Now it’s time to live and wear the passion of your favorite team. 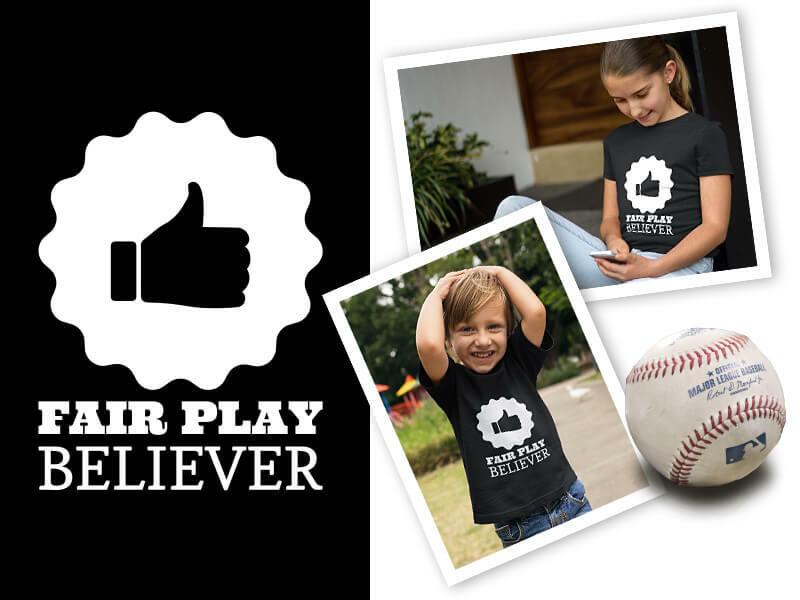 Little League’s philosophy, promote positive ideas and of course, show off the logo of your favorite team everywhere! 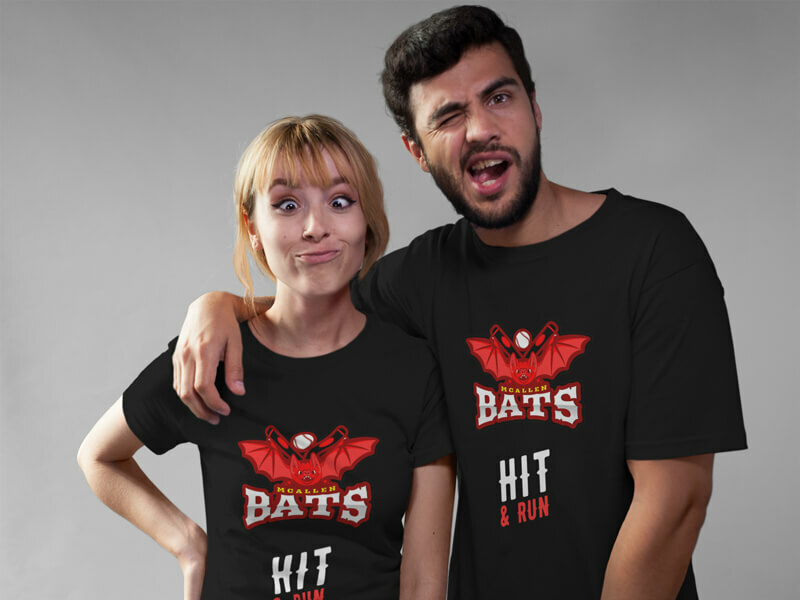 With T-Shirt design templates you can create your own designs and start giving them away to your team followers! Imagine your kids listening to their supporters cheering them on a game and wearing their t-shirt? It’s one heart playing on the field. 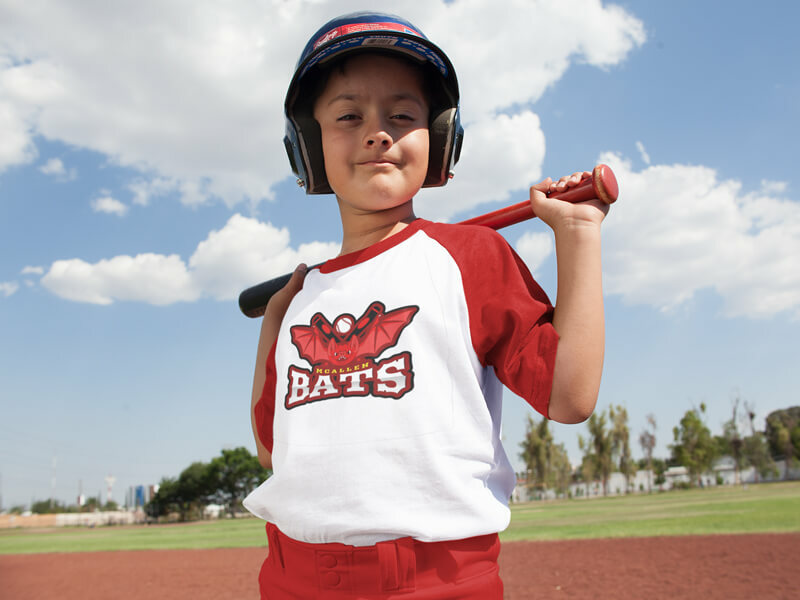 So are you ready to make those next Super Baseball Players? All Baseball Stars started somewhere, you might just be creating the next legend. 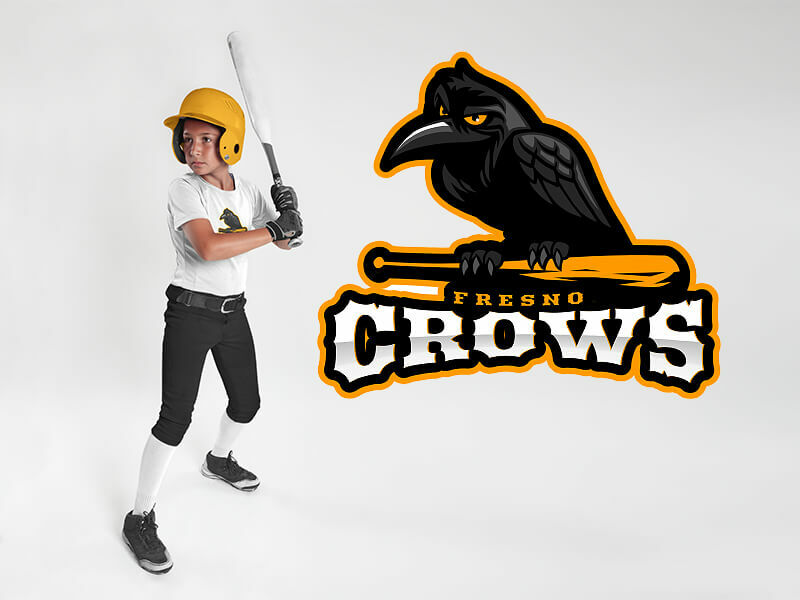 With Placeit you can create logos for Little League Teams. 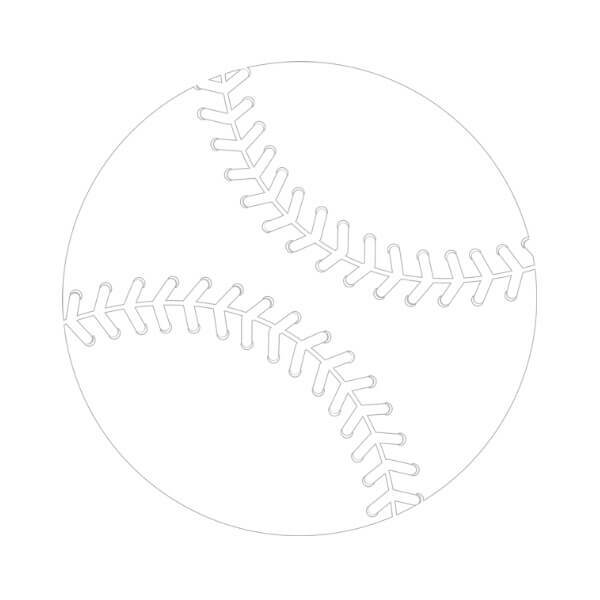 Find incredible graphics & fonts for Baseball or Softball teams created in less than 5 minutes. 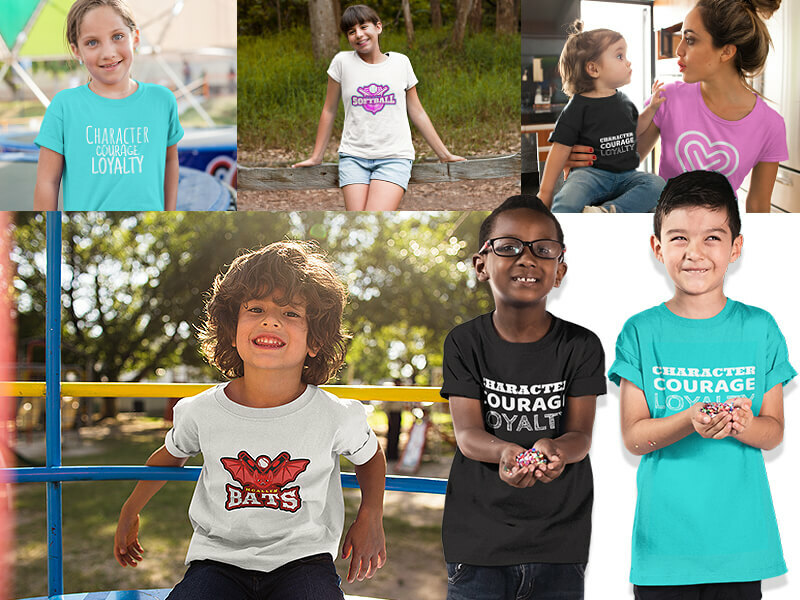 You can also live all the Little League lifestyle creating empowering designs for t-shirts and share them with all team members! "Last summer we started a team in our town, and Placeit's mockups and logo maker was very handy to make the logo and uniforms previews"